Home Family Events It’s Holy Land Experience Free Day! Holy Land Experience Free Day! 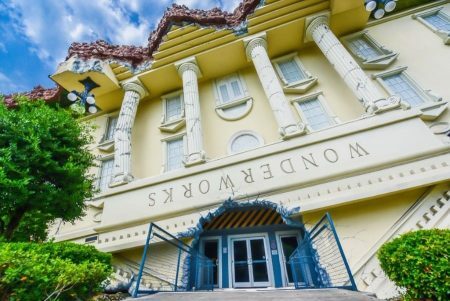 Holy Land Experience Free Day – The next Free Day will be on Thursday, January 31st. 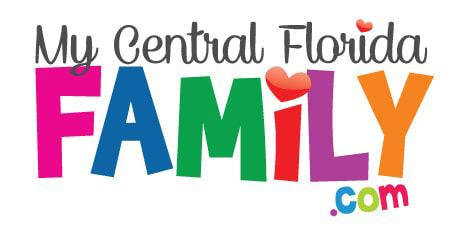 It’s such a privilege to open our beautiful property to the Central Florida community and to showcase our amazing productions and wonderful educational venues. Free admission starts at 10 AM. Enjoy Free Day at Holy Land Experience. Each year, to keep a tax exempt status, Holy Land Experience must provide a free day to visitors. That free day is January 31, 2019. Get there early because this event caps out every year! Disclaimer: This Holy Land Experience Free Day event is subject to last minute cancellations and changes which might not be reflected in this MyCentralFloridaFamily.com post. Please always confirm with this family-friendly business by calling or clicking. Previous articleAre you looking for day camp on MLK Day? Check out All Kids Spanish MLK Day Camp!